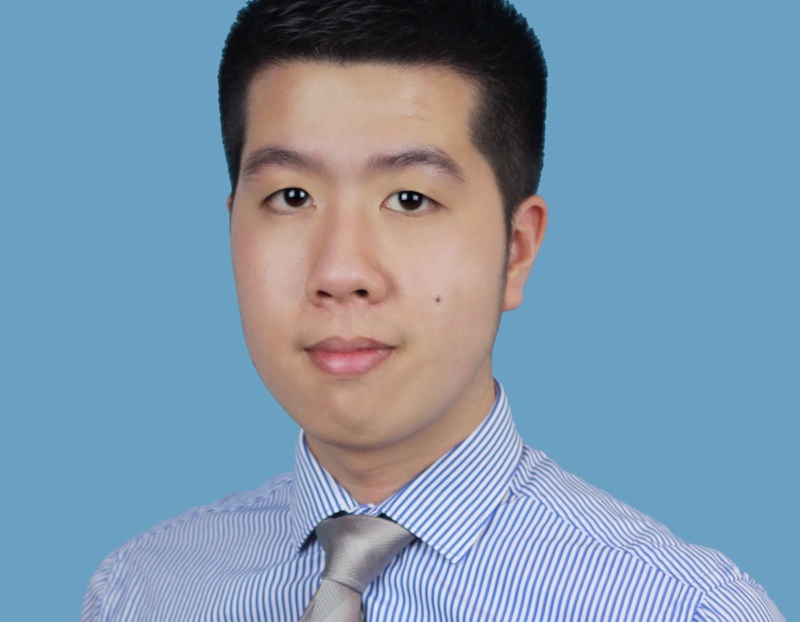 Berratt Wong, a graduate quantity surveyor at Kier, explains how the company’s graduate programme has helped his career in construction flourish. I was born in Malaysia and growing up, there was a brilliant TV programme about life working on airlines, so I instantly decided that I wanted to be a pilot when I was older. Years later I would realise that the skills I had, wouldn’t necessarily be best suited for this profession, but that desire to help people and enrich their lives remained. At this point, I knew I wanted to work within the built environment, I just wasn’t quite sure doing what. I intend to play my part by getting involved in this campaign and speaking to young people about my route into this fascinating sector. I might not be an airline pilot, but I’m beginning to carve out a career where the sky’s the limit!